The Astro Motel, Santa Rosa: Retro rules at the Astro Motel, a remodeled 1963 motor lodge with mid-century modern accents. The property has an onsite citrus garden to relax in and a bike garage that offers free tune-ups and storage. 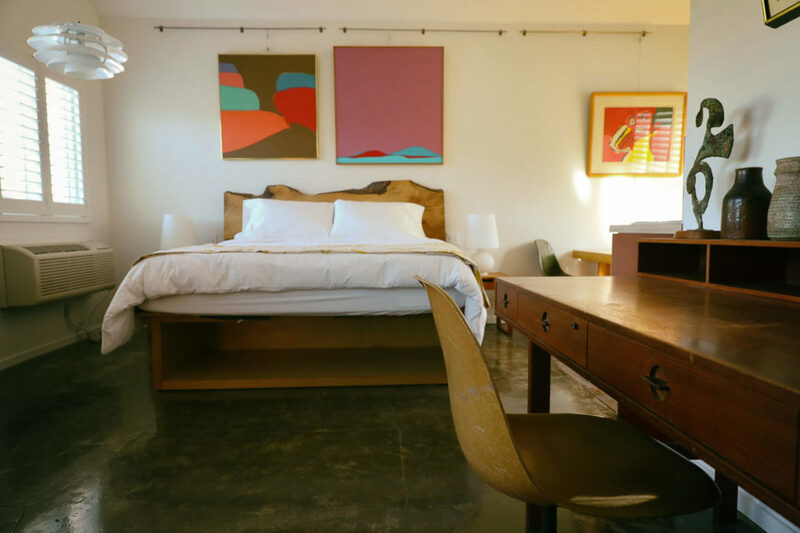 After braving the day's Pliny crowds, enjoy dinner around the corner at The Spinster Sisters, a farm-to-table restaurant and sister property to the motel. Use promo code RRBPTY to receive 10 percent off your reservation. 323 Santa Rosa Ave., Santa Rosa, 707-200-4655, theastro.com. 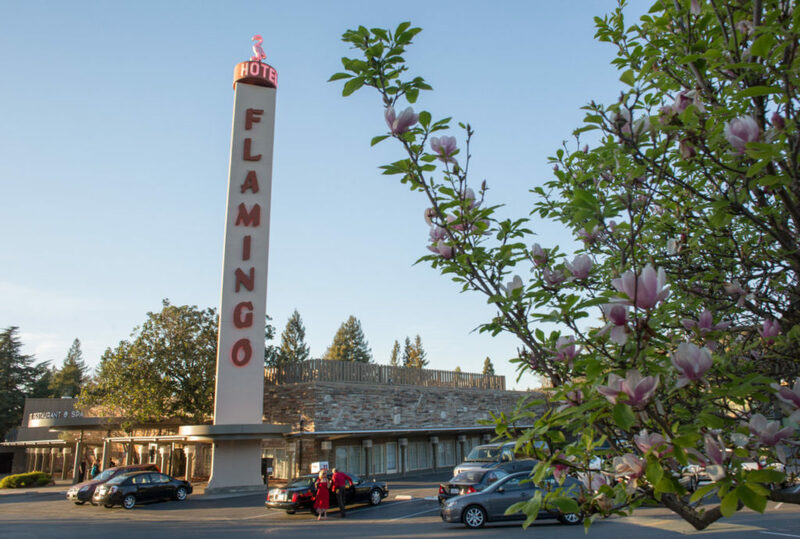 The Flamingo Resort, Santa Rosa: Another retro gem with a modern feel, the Flamingo was a hotspot for celebrities in the '50s and '60s. The expansive property includes a restaurant, bar and a lounge with nightly live music, as well as a pool and spa - a good place to cure your woes after a long day of sipping Younger. The hotel is also pet-friendly and certified green. 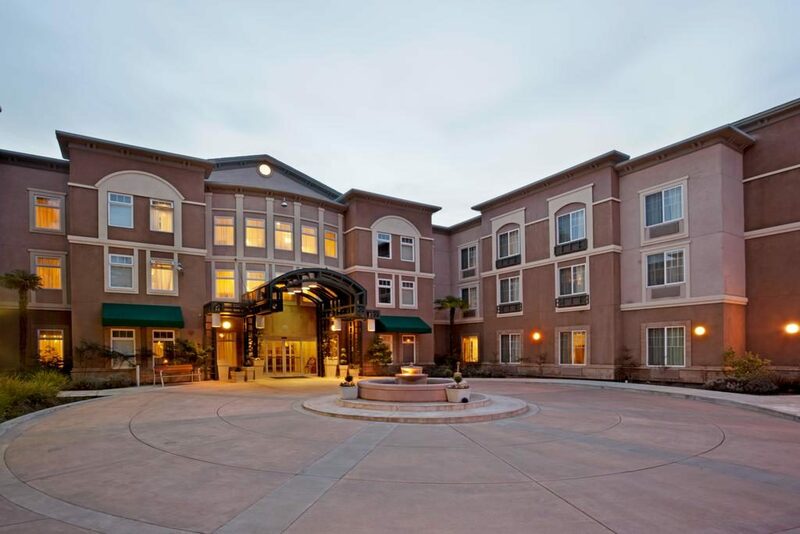 Click here to book the special rate at $139/night, 2777 4th St., Santa Rosa, 707-545-8530, flamingoresort.com. 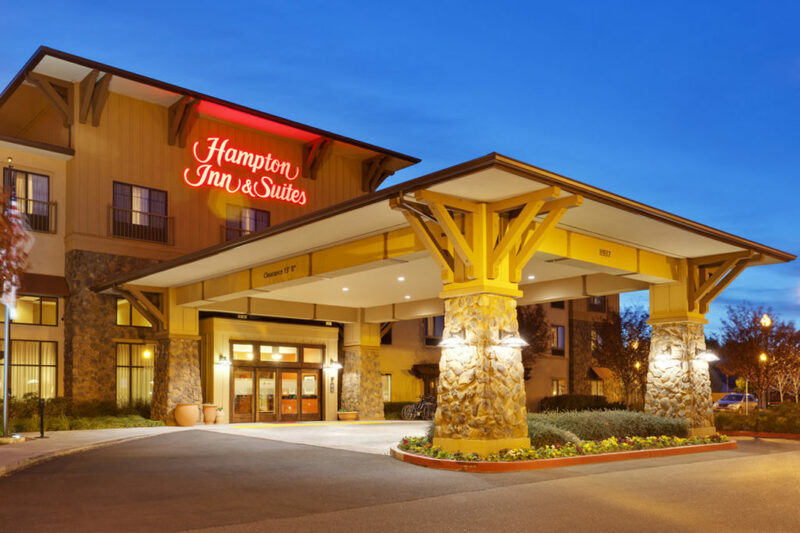 Hampton Inn & Suites, Windsor: Located near Russian River's Windsor facility, the Hampton Inn offers Younger enthusiasts a daily free shuttle to and from the brewery. The multi-story hotel also provides bicycle rentals, free breakfast, and fresh-baked cookies on the weekends. If you're tired of beer, don't miss the free wine tasting every Friday night. Click here to book the special rate at $153/night, 8937 Brooks Rd. S., Windsor, 707-837-9355, hamptoninn3.hilton.com. Holiday Inn Express, Windsor: Another close neighbor to the Windsor brewery, the Holiday Inn Express is the smaller and simpler version of the Holiday Inn. 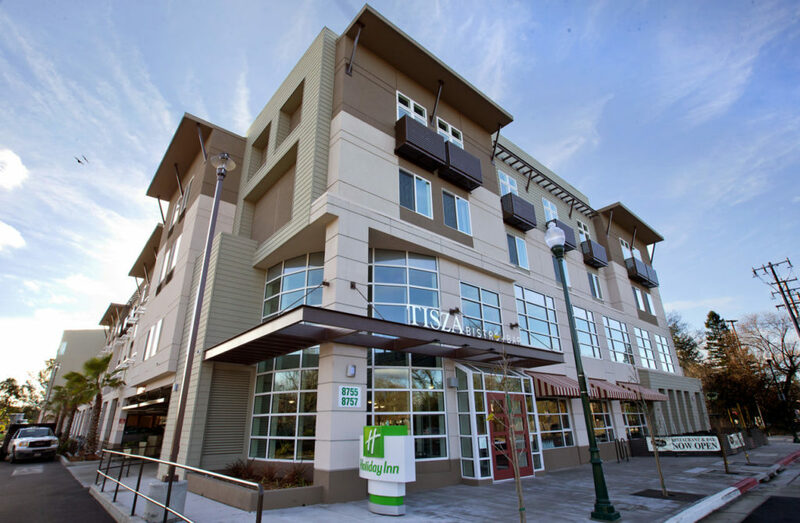 Also offering a shuttle to and from the brewery, this Windsor hotel serves up free breakfast and free all-day coffee to pep you up after your Pliny adventures. There's also a heated pool, indoor whirlpool, and a fitness center. Click here to book the special rate at $139/night, 8865 Conde Ln., Windsor, 707-837-0808, ihg.com. 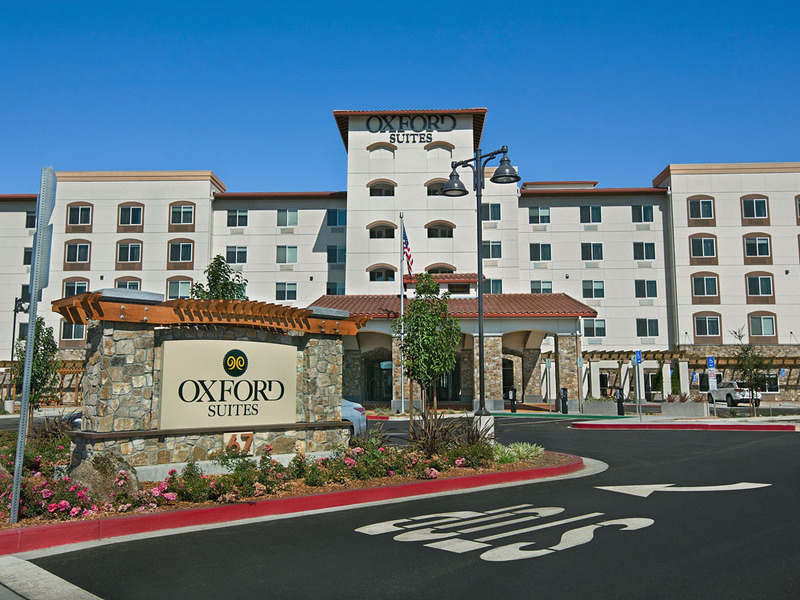 Oxford Suites, Rohnert Park: Newly-opened eco-friendly Oxford Suites is located just a few blocks from the Graton Casino. This is all-suites hotel features kitchenettes in every suite, including microwaves, stovetops, and dishwashers. The Oxford also offers free breakfast, a nightly wine and cheese reception, and has a restaurant and bar with outdoor fire pits. 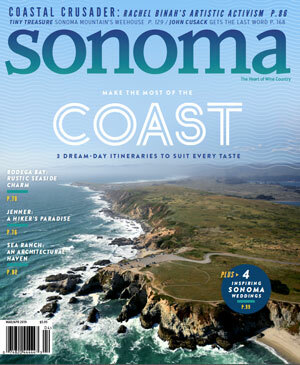 Use promo code CHEERS to save 15 percent on room rates, 67 Golf Course Dr. W., Rohnert Park, 707-800-4039, oxfordsuitessonoma.com. 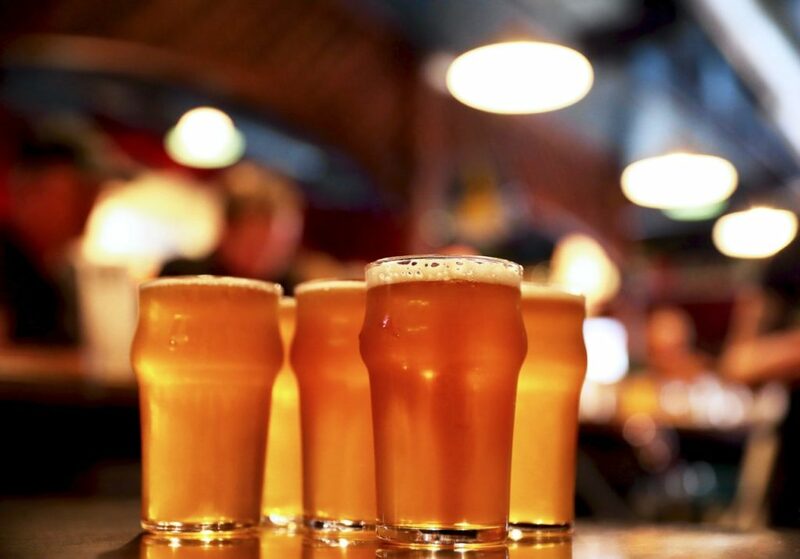 This year marks the 15th annual release of Pliny the Younger, the world-famous, uber-hoppy triple India pale ale produced by Russian River Brewing Company. The beer will be released and available from February 1-14 at Russian River’s downtown Santa Rosa brewpub and new Windsor brewery. 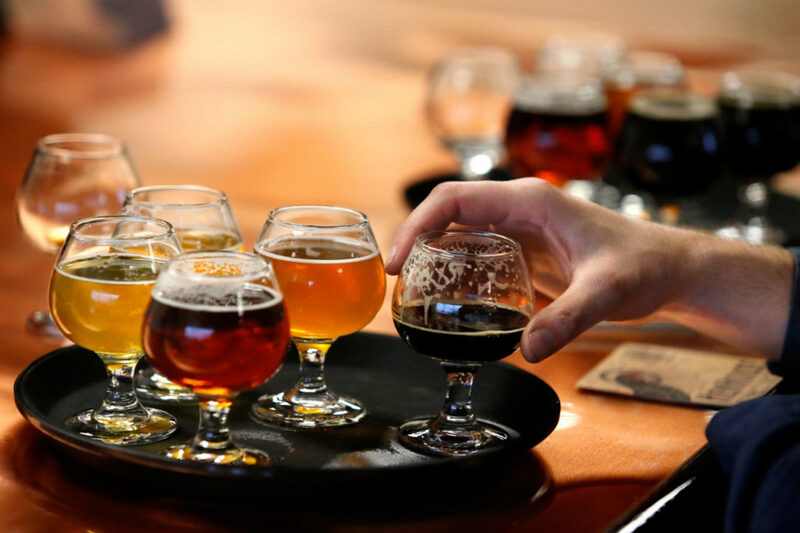 Every year, beer nerds from around the world flock to Sonoma County to get a taste of the coveted brew, which clocks in at a whopping 10.25% ABV. 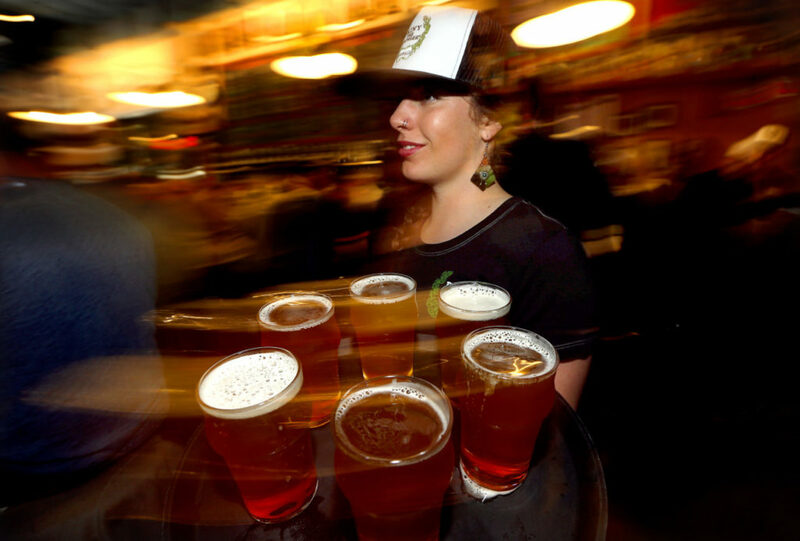 To ensure hopheads won’t have to travel far to rest up after their Pliny adventure, Russian River has partnered with several Sonoma County hotels to offer discounts to fans in February. 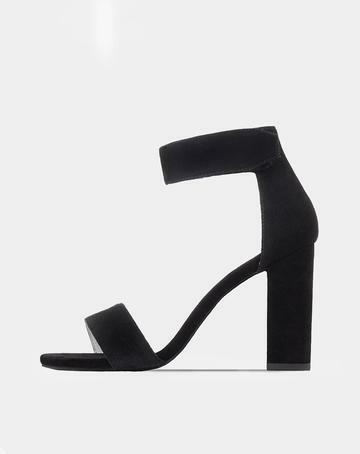 Click through the gallery for details.